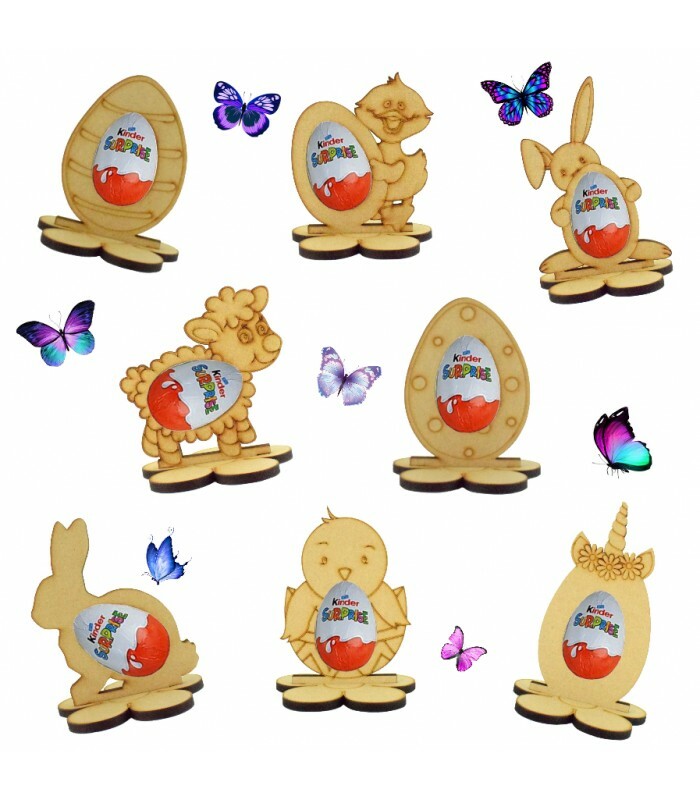 Easter Kinder Egg Holder - Price is for one. Please select which shape you would like from the options. The shape slots into a flower shape stand.